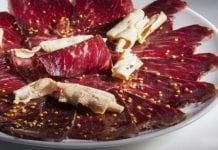 IT didn’t take long for Spain to get back to the top of the World’s Best Restaurant list. 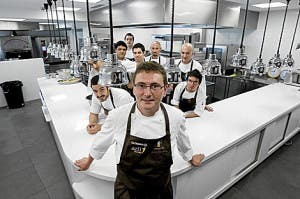 The position lost when El Bulli shut two years ago is now safely back in Spanish hands with the news that El Celler de Can Roca snared the number one slot. 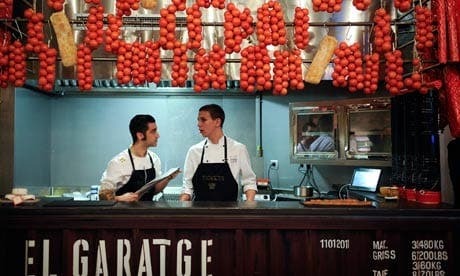 But the restaurant run by a trio of brothers in Girona is actually one of a staggering seven Spanish eateries in the World’s Top 100 Restaurant list, compiled by Restaurant magazine with San Pellegrino every year. From avant-garde Basque restaurants to ‘Techno-emotional’ Spanish joints, Spain showed that the country is strides ahead in the food stakes. Here, we offer you a mouthwatering run down of these Super Seven to take a closer look and see just what it is that makes them so special. Run by the three Roca brothers, El Celler de Can Roca is famed for its creative yet traditional take on typical Catalan gastronomy. 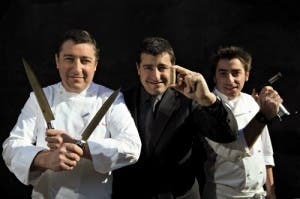 With three Michelin stars, the eatery has slowly worked its way up the list, but has maintained the low-key family feel that has gives the restaurant is uniqueness. Aduriz’s almost obsessive attention to detail ensures that guests receive a culinary experience rather than just a meal when dining out at Mugaritz. The multiple course tasting menu includes small, intricate dishes designed for ‘both taste and impact’. 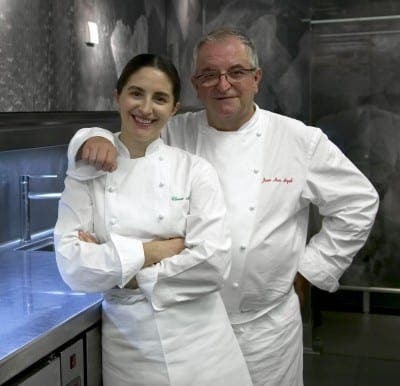 Family-run Arzak prides itself on using only the finest local produce to create iconic Basque dishes fused with flavours from further afield. The father and daughter team are known for reworking ideas using modern techniques to ensure a totally unique dining experience. 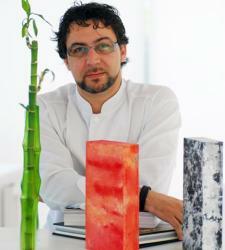 Avant-garde chef Quique Dacosta isn’t afraid to push the boundaries of top-end dining, creating high-impact minimalist dishes that often contain only two or three ingredients. 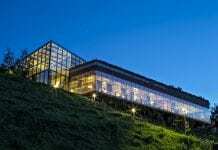 A visit to the ecologically-minded restaurant is designed to be unforgettable, with a constantly evolving menu based on creativity and innovation. 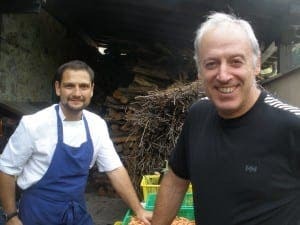 Simple Spanish food created using primitive cooking techniques mean a visit to Asador Etxebarri is never a disappointment. Adventurous chef Victor Arguinzoniz teases diners with a series of small delicate dishes before treating them to a hunk of delicious smoky beef on the bone. 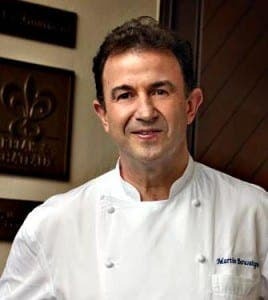 More than 35 years of experience has made Martin Berasategui one of the greatest names in Basque cuisine. A regular on Spanish television and media, his dishes are firmly rooted in the Basque style with a focus on straightforward natural flavours. 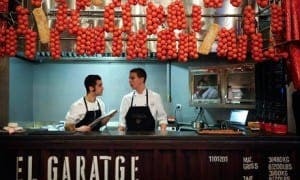 Ferran Adria’s Barcelona tapas bar has a relaxed, light-hearted vibe, with surprisingly affordable dishes. Families are welcome and children are sure to enjoy quirky tapas, such as candy-floss clouds studded with fruit and El Bulli essences, served up on a small bush.